The residents of Utqiaġvik, Alaska (formerly known as Barrow), saw the final sunset for 2018 last Sunday. The city is currently in complete darkness until the sun rises on January 23, 2019, which is when residents begin to see touches of light over the horizon again (due to the refraction and scattering of the atmosphere). 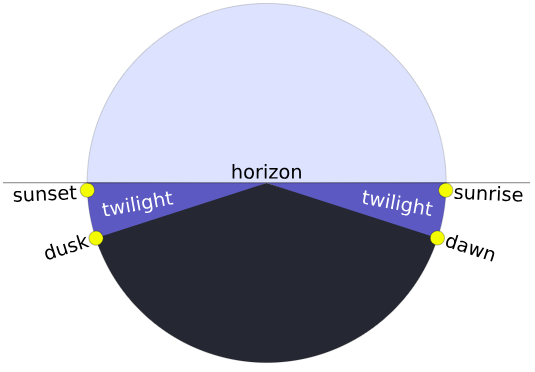 Between November 18 and January 23, there is a decreasing amount of twilight each day (see illustration below) during the first half of the polar night, and on the winter solstice (around December 21 or December 22), civil twilight in Utqiagvik lasts for a mere 3 hours. By January 27 or 28, the sun rises completely over the horizon. 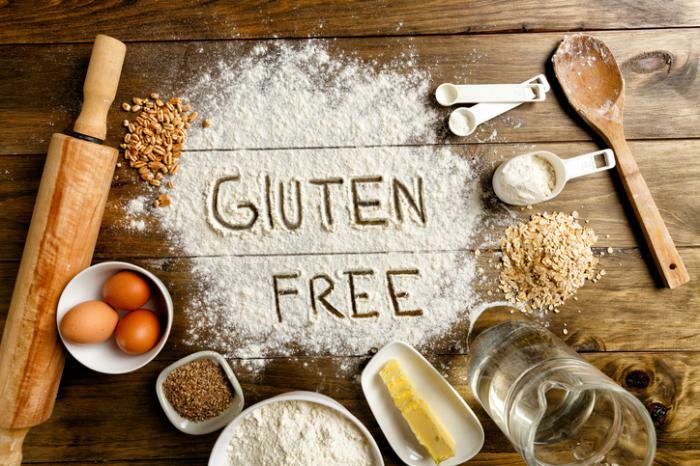 An experimental "vaccine" for celiac disease is set to be tested in a new clinical trial to see if the treatment can protect patients with the condition from the effects of eating gluten — or, in other words, allow those patients to eat gluten safely. The treatment, called Nexvax2 and made by the biotech company ImmusanT Inc., is a type of immunotherapy that aims to "reprogram" the immune system to be tolerant of gluten, the researchers said. 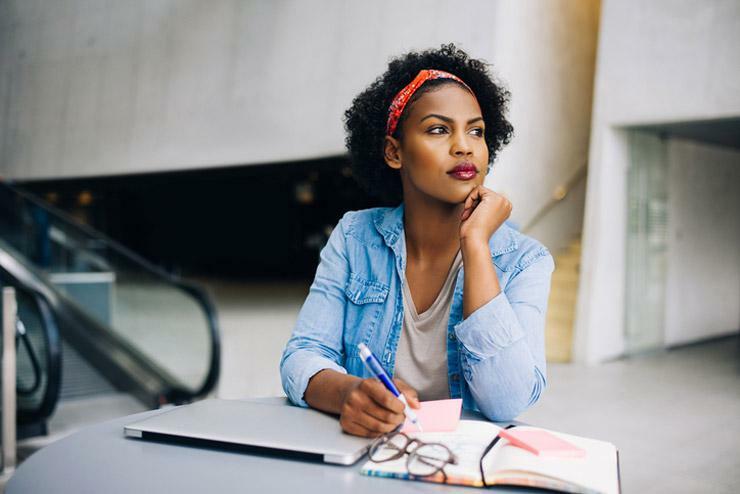 Celiac disease is a condition in which people's immune systems react abnormally to gluten — a protein found in wheat, rye and barley — and this reaction damages the lining of the small intestine. The condition affects about 1 out of every 100 people in the United States. If you're planning on buying your loved one a gift during the Christmas holiday, this may interest you. At Christmas and birthdays, aunts, uncles, grandparents, and parents give gifts to their college-aged loved ones. 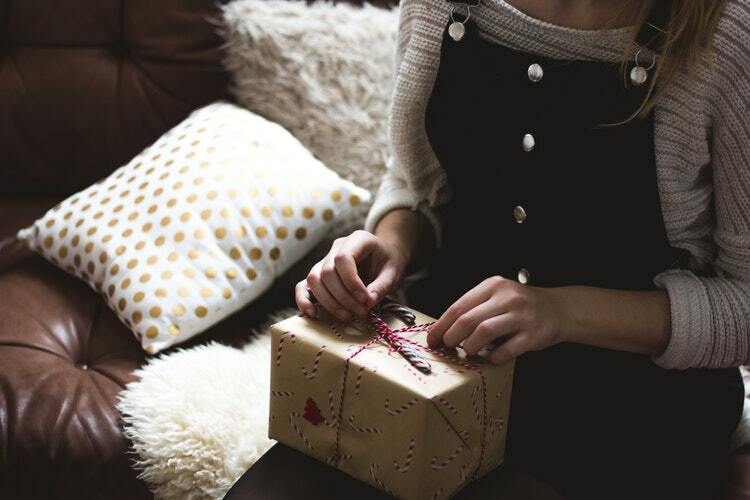 Joel Waldfogel, an economist at Yale University, surveyed several thousand college students after Christmas to find out the value of holiday gifts as perceived by the students. He found that technology and outerwear (coats and jackets) had a perceived value about equal to their actual cash value. By the time he got down to socks, underwear, and cosmetics, the students’ evaluation was only about 85 percent of the cash value of the gift.